Dig into your data with our custom University of Minnesota USB drives! 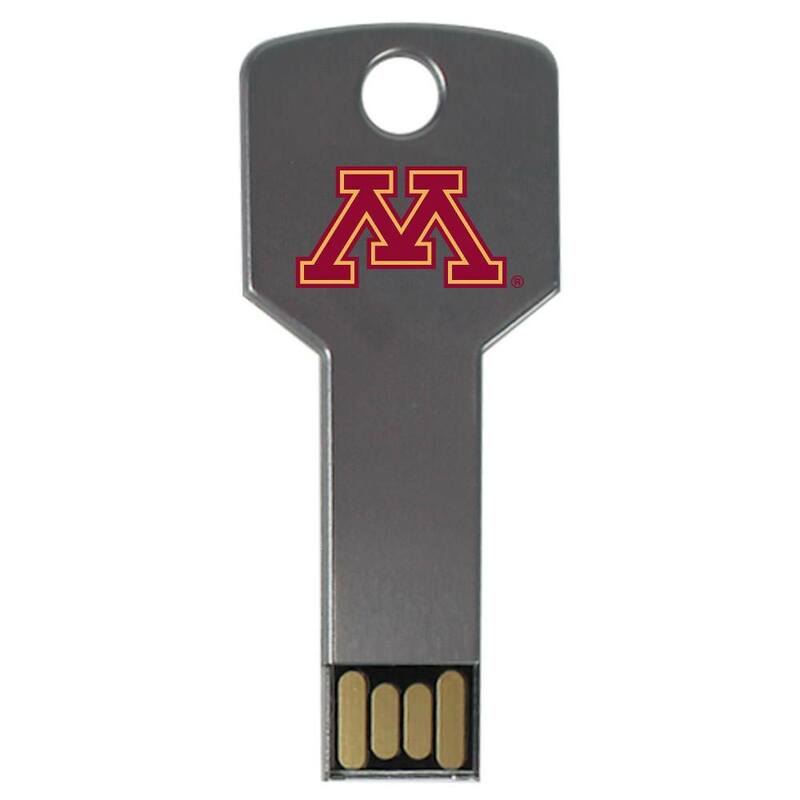 These high-powered flash drives are the perfect gift for any student, faculty, or alumni looking to share their Golden Gophers pride. Each one of these USB drives is designed to be easy to carry and are built to last with a robust, compact design. They come with large data storage capacities, making them ideal for for stashing away your most important files.